Progressive house cornerstone Rodg simply cranks out great jams. After leaving the A State Of Trance team to focus on his own work, we knew big things were coming. 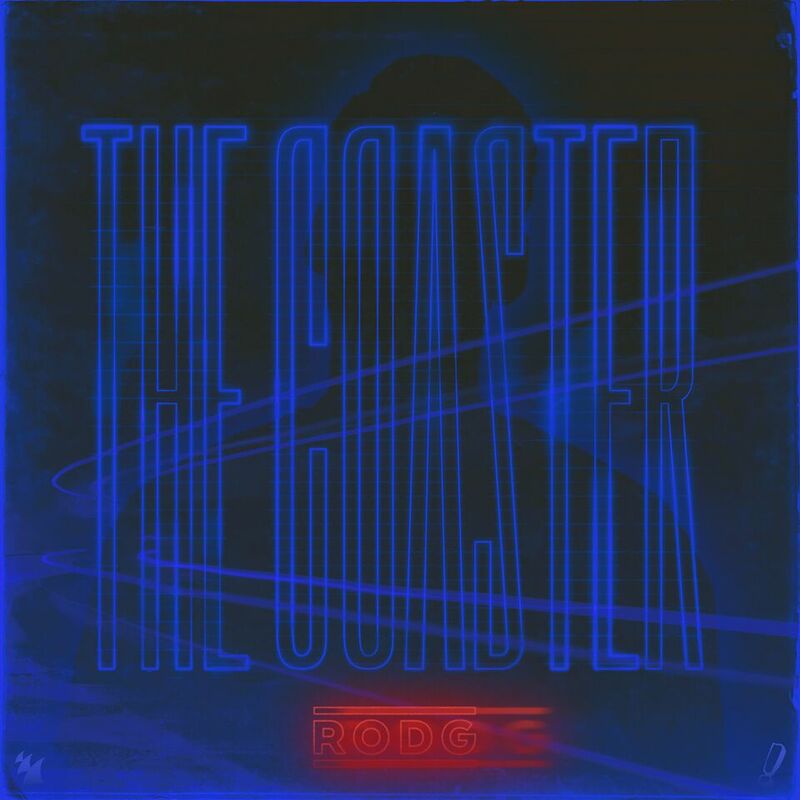 Today, we get the release of Rodg ‘The Coaster,’ his first single off his upcoming artist album. The single receives it’s anticipated release via Armada Records. With this single, we see why Rodg continues to be one of the most consistent and sought after producers in the business. ‘The Coaster’ starts off with some pep in its step. The very groovy intro possesses wonderful pace, mixed nicely with a soulful vocal sample. As the track breaks down, the bass line drops out and is taken over by some nice piano synth work. Possessing a 1980s-type riff, the track continues to build right up to the final crescendo. A blast back to the original bass line takes the listener into a state of vibes. Very honest and straight-forward, this will surely be a staple of Rodg’s upcoming live sets. Check out Rodg ‘The Coaster’ in all its glory below on Soundcloud!